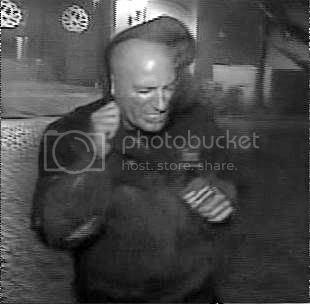 Many people know of Meteorologist Jim Cantore for the Weather Channel. It is common knowledge that if he is in your town most likely be ready to get blown away. Some people go so far to call him "The Angel of Death". I am happy to report, for the Mississippi area at least, that he is not in our fine state. He is reporting from South East Louisiana along the coast in a town called Houma Louisiana. This is one of the cities they are expecting the eye to make landfall. Jim Cantore if you ever end up reading this... Please stay away from us... You scare me. did you see him blooper "it wasn't the storm we NEEDED???? First Day Back to Class! Isi Does a Me Today with me in New Orleans! I'm going to New Orleans! NOT the New Media Expo! I Auditioned and Rick Roll'd American Idol! I Am Trying Out For American Idol!